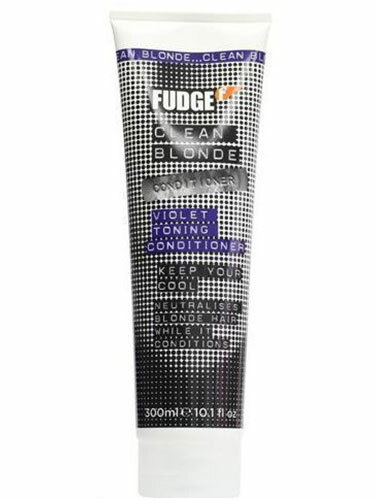 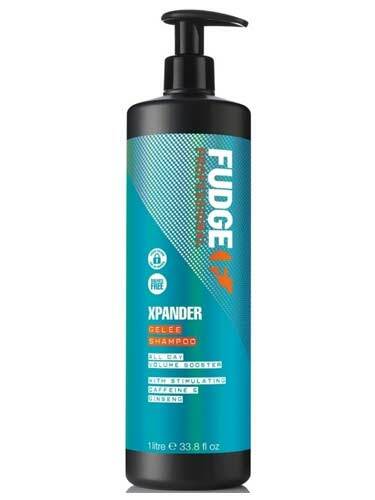 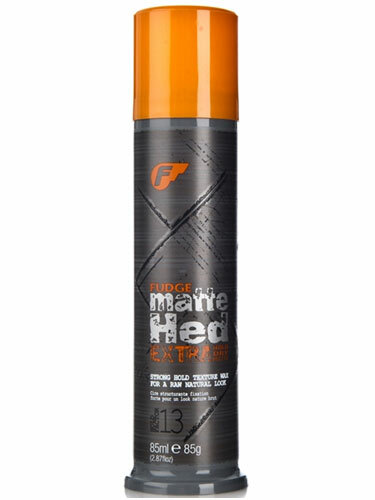 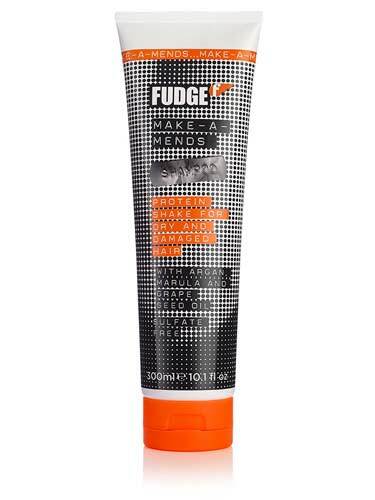 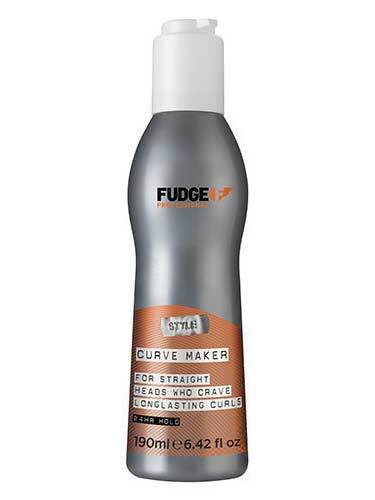 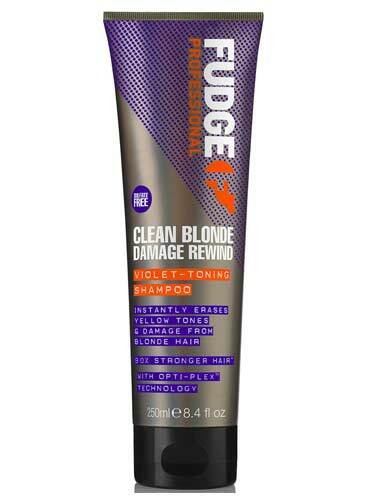 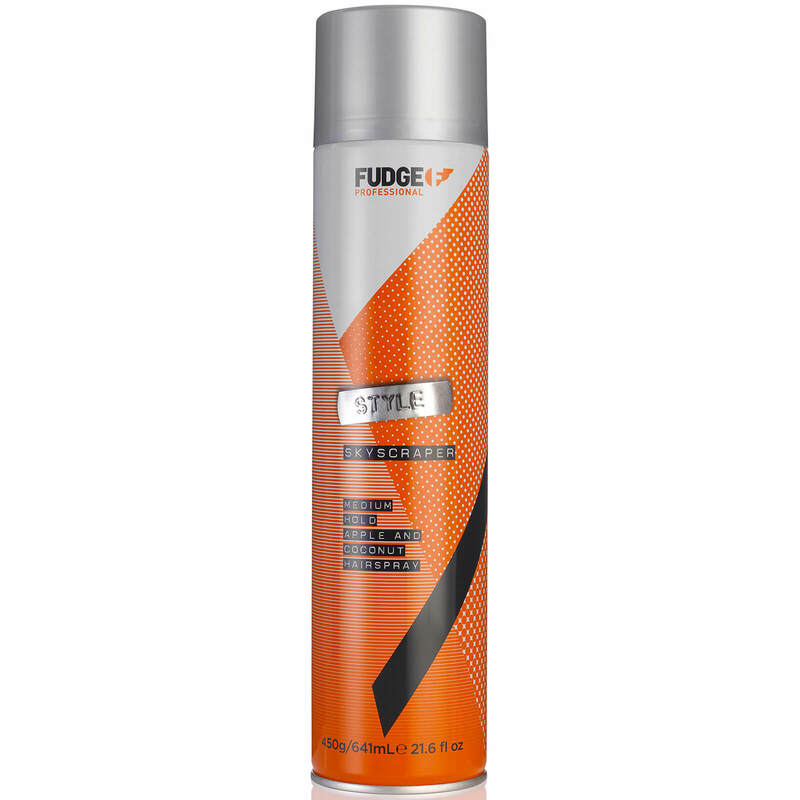 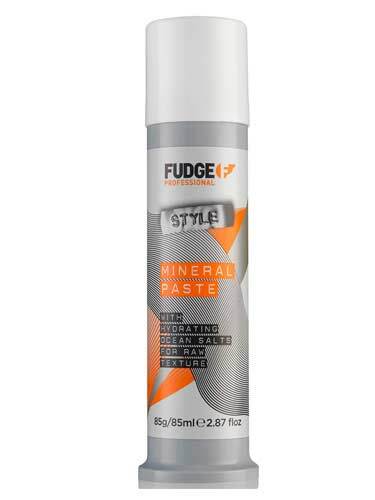 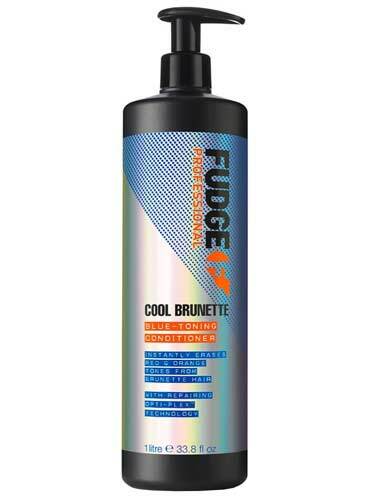 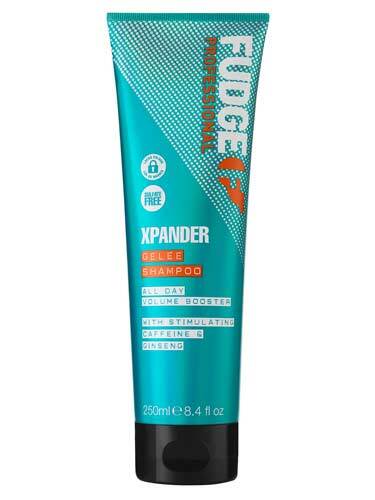 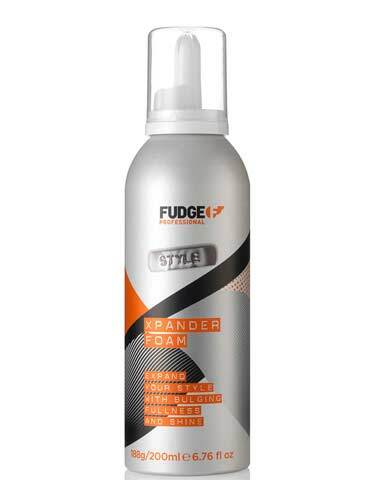 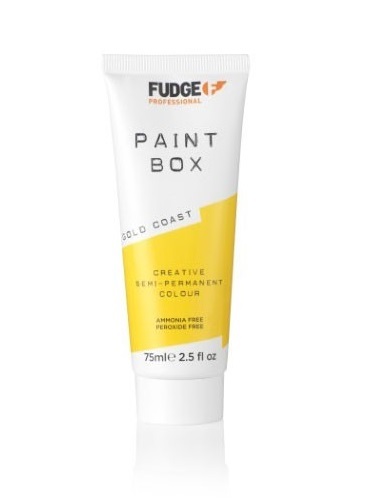 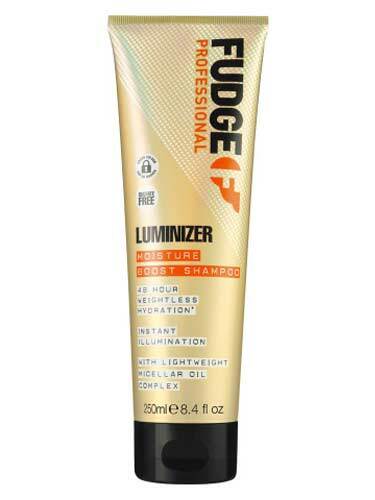 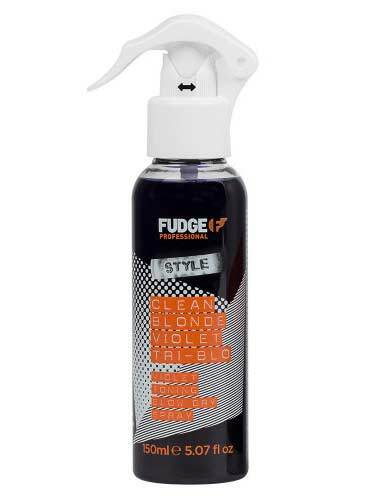 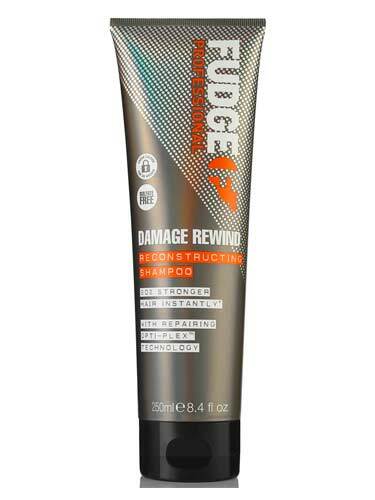 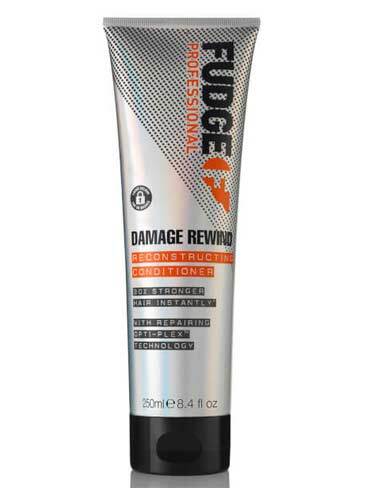 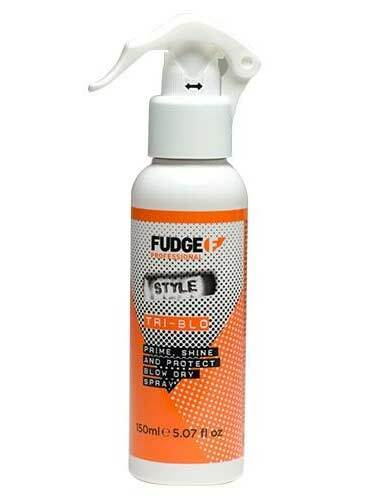 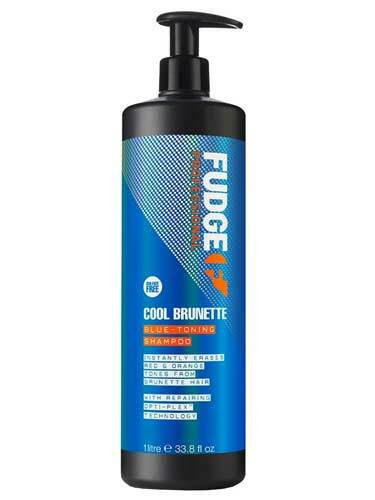 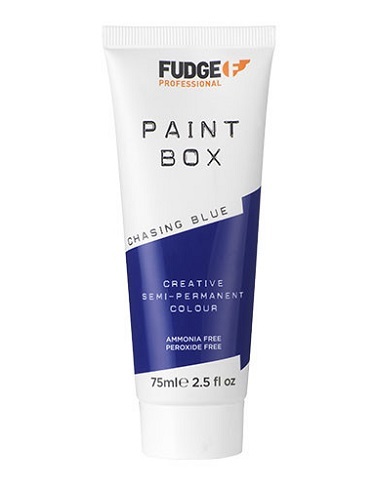 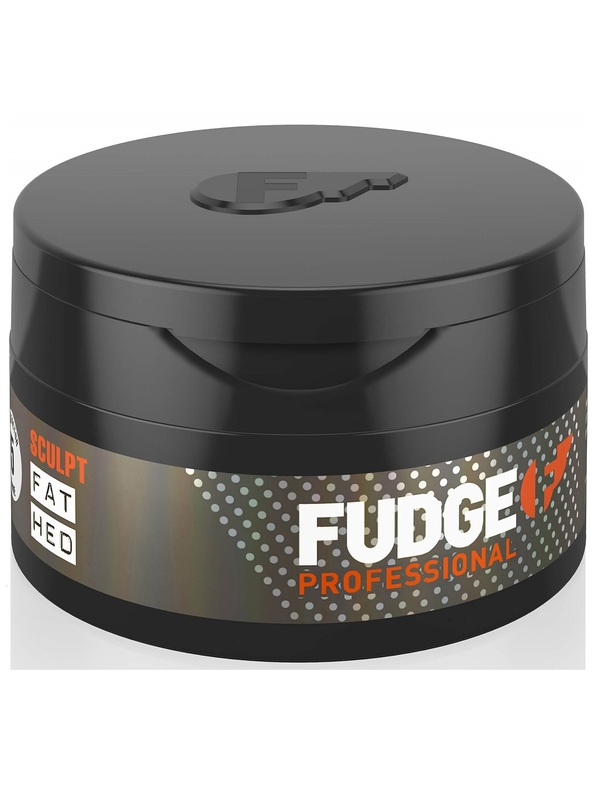 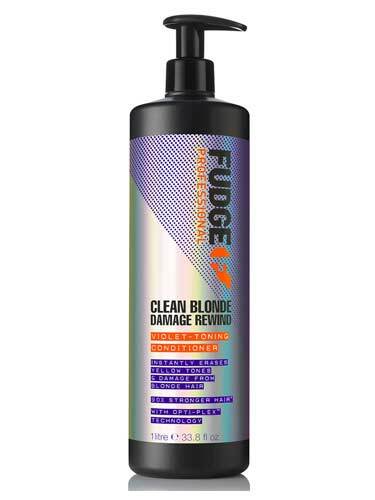 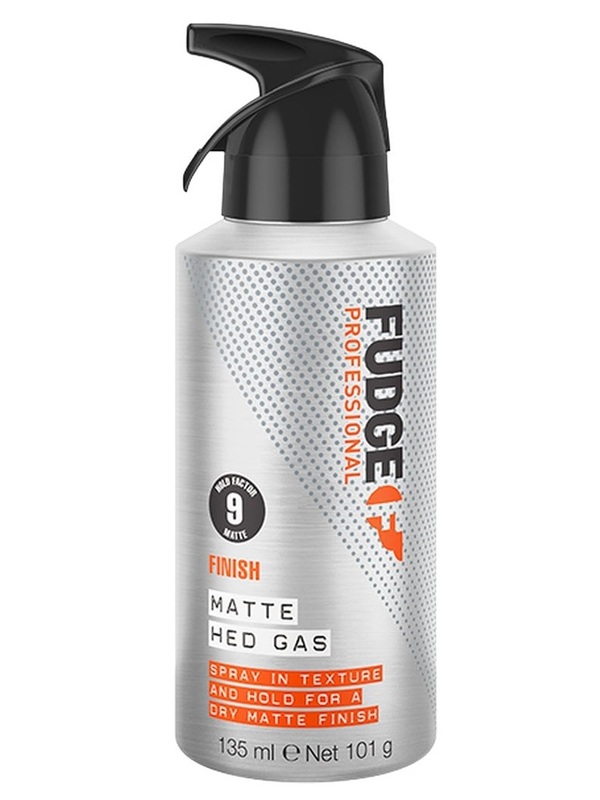 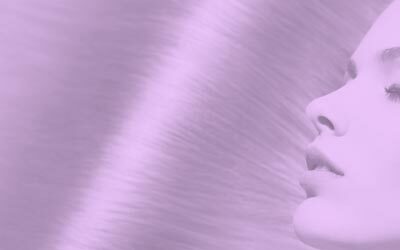 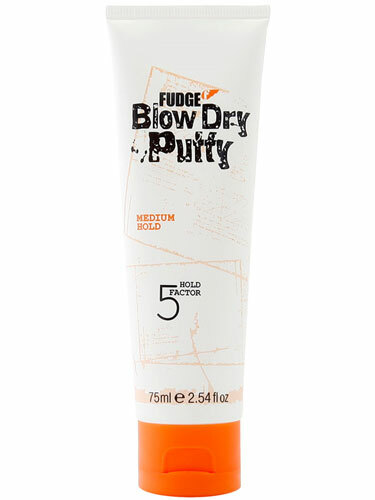 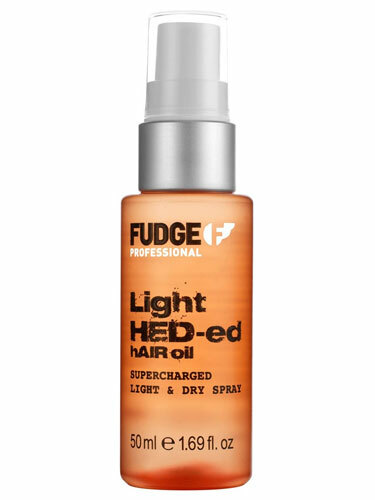 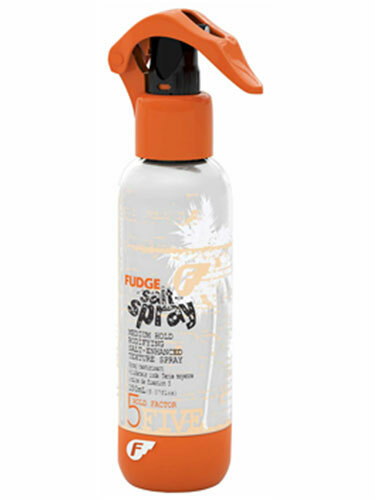 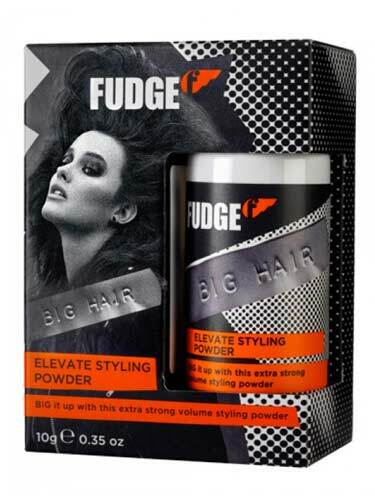 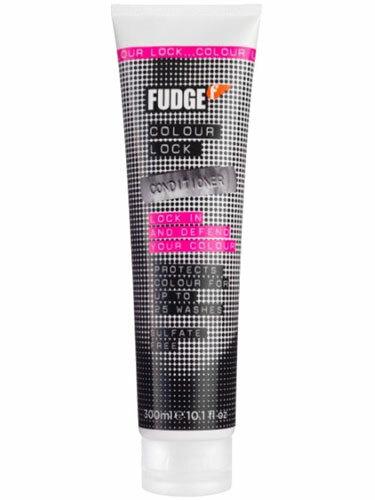 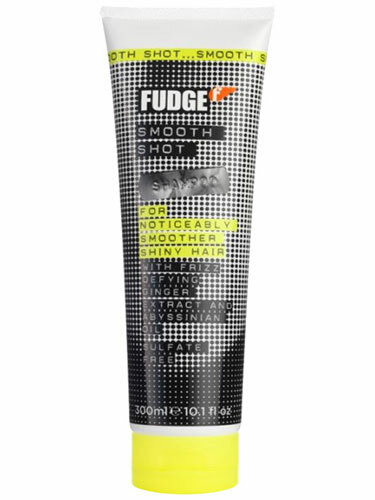 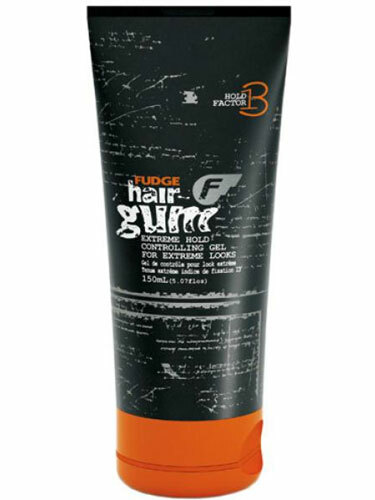 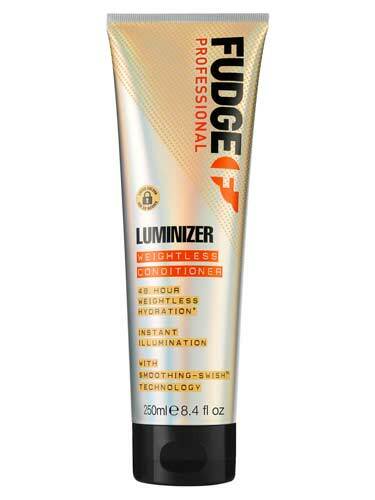 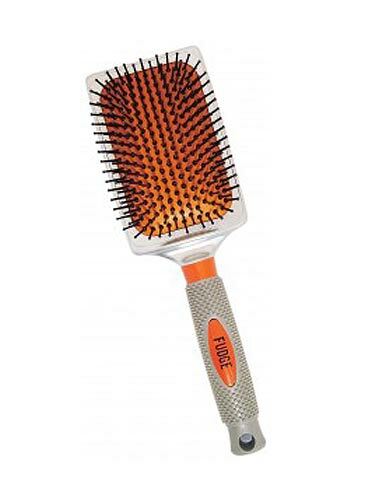 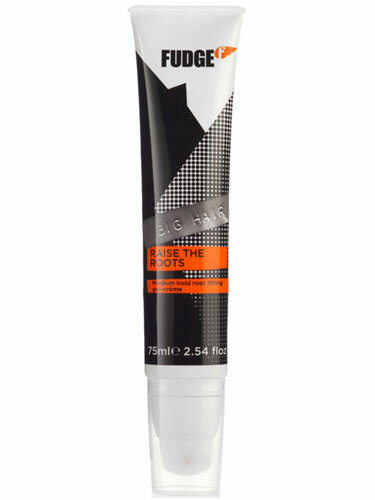 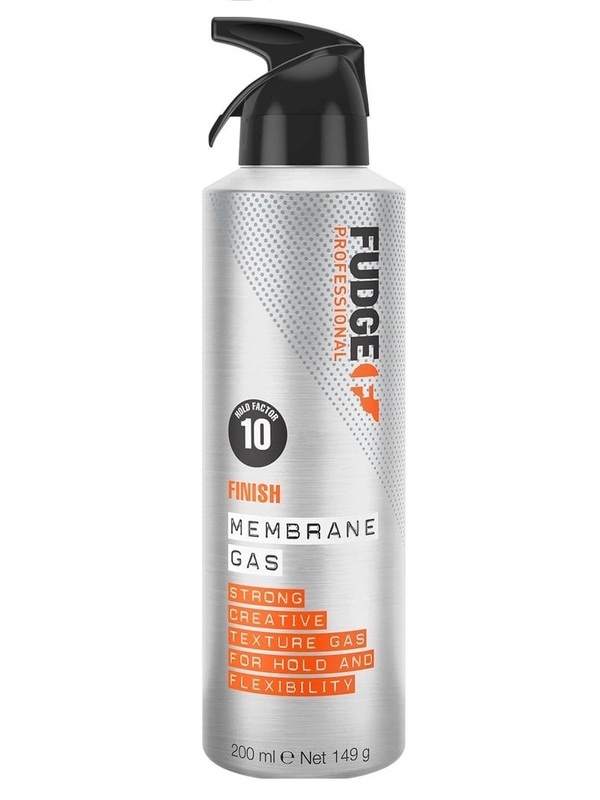 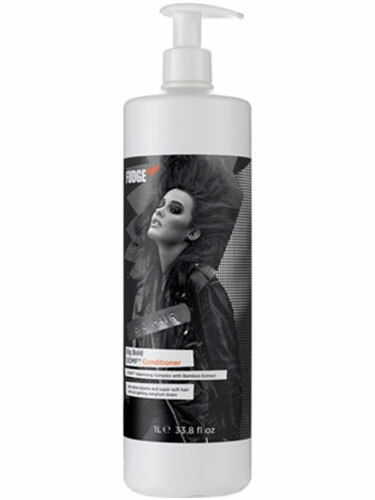 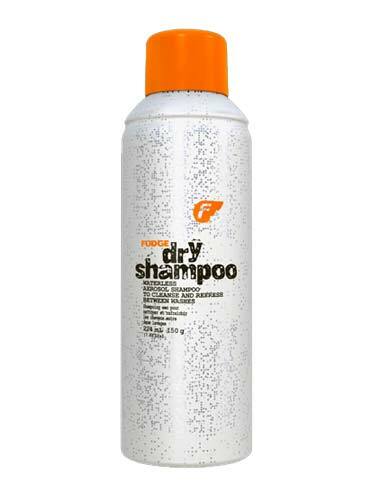 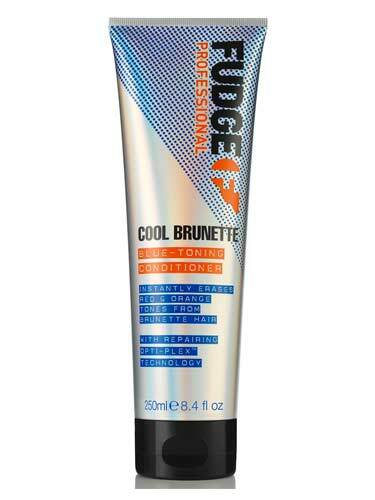 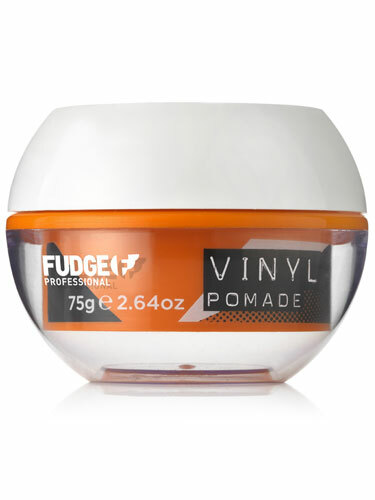 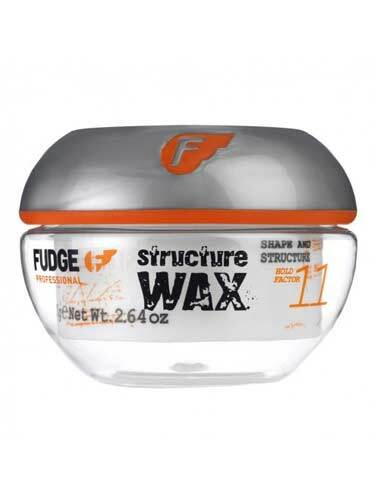 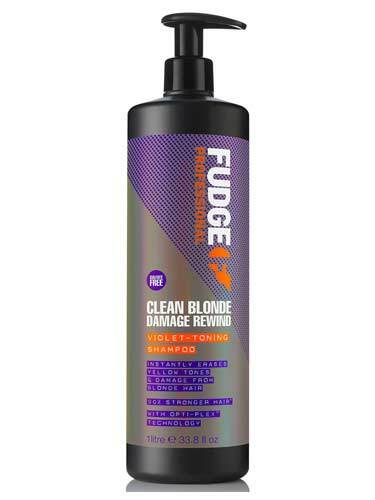 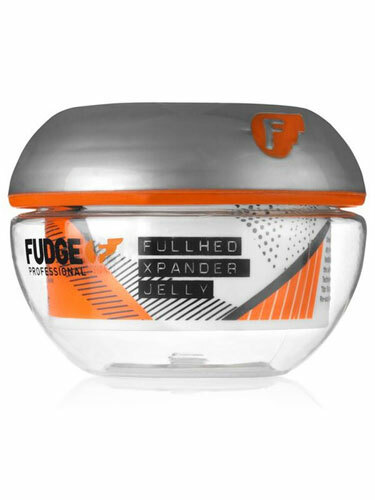 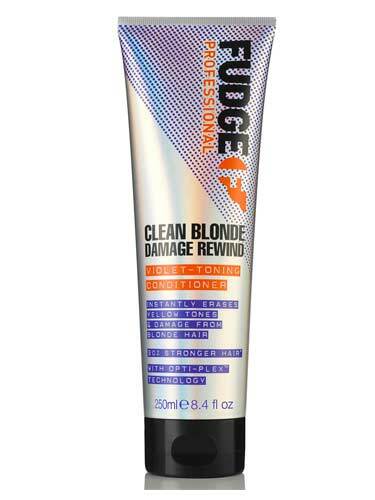 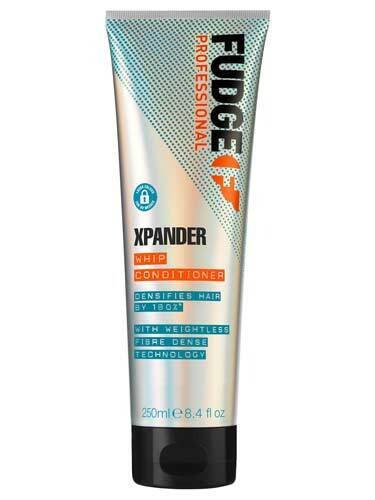 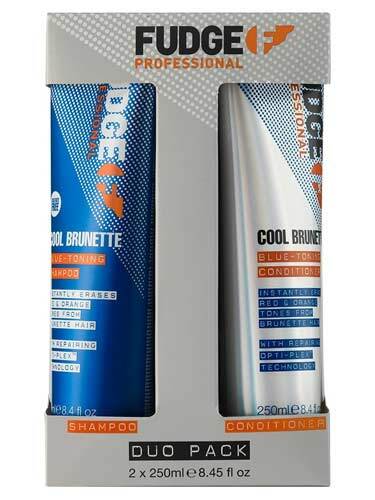 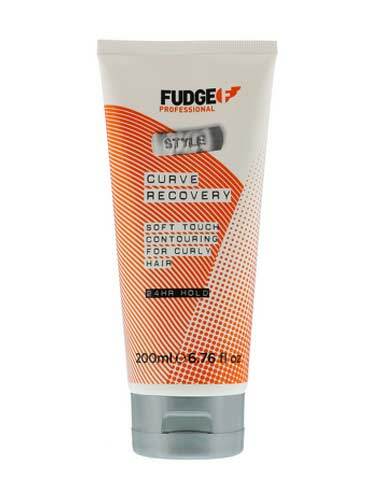 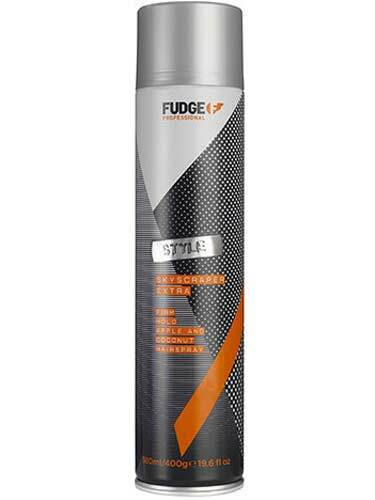 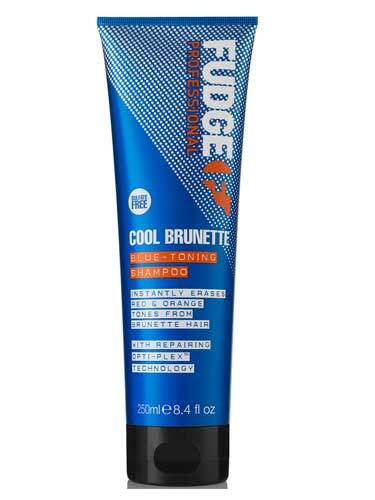 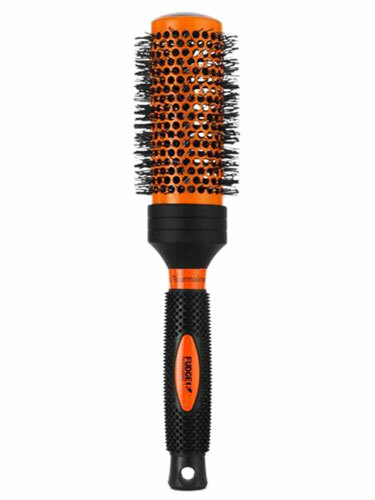 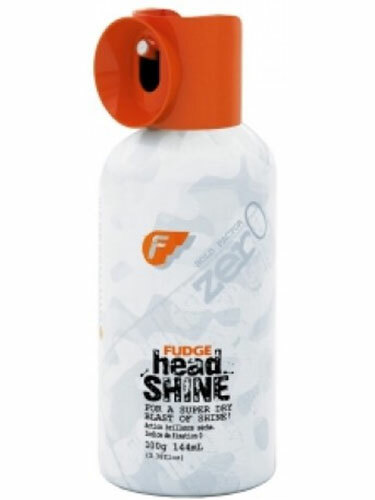 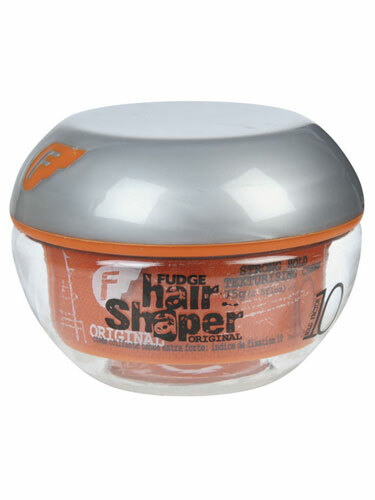 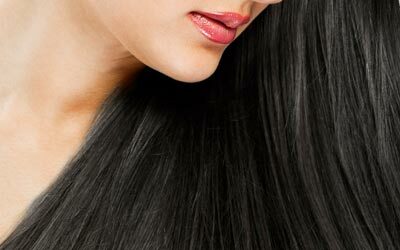 Fudge is a premium range of hair care and styling products to suit your specific hair needs. 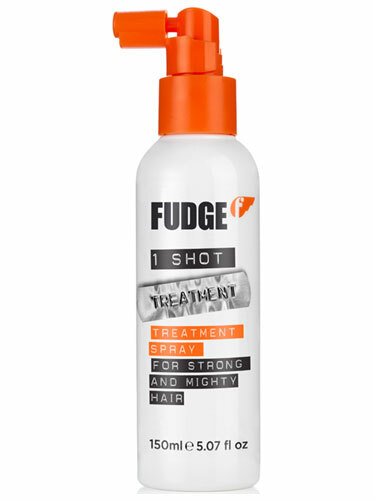 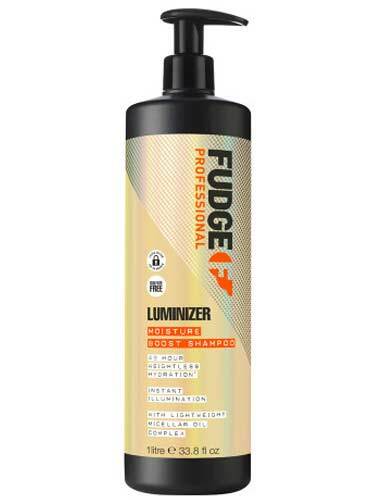 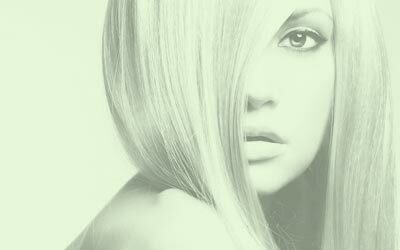 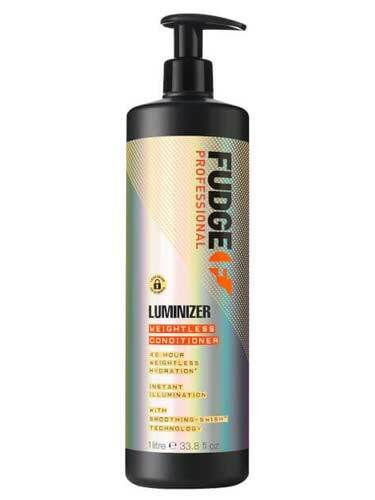 At Hairtrade, we stock the full Fudge hair product range including cleansing, conditioning and styling products designed to create, sculpt, define and hold even the most ambitious styles. 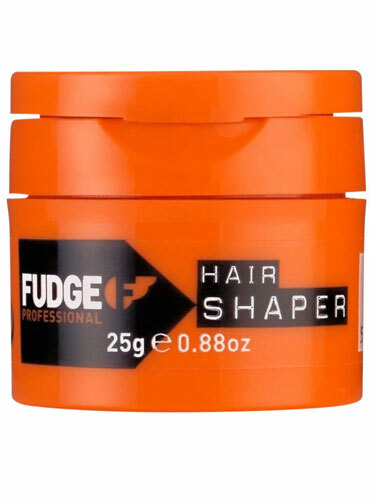 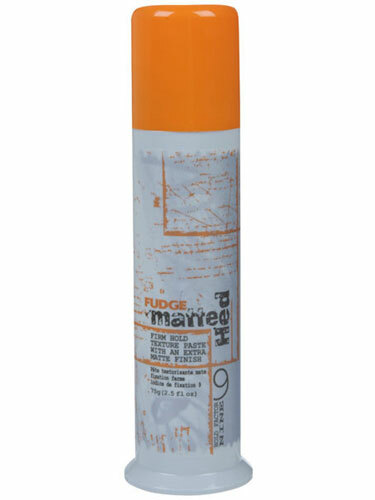 Best sellers Fudge Hair Shaper and Matte Hed are great styling essentials which offer flexible hold for both men and women.